Stay tuned to the PBPA website for the most up to date information concerning breaking news on all new legislation, regulations, and events effecting the industry and the Permian Basin at large. Tomorrow, the TxDOT Odessa District plans to issue a press release regarding currently underway and ongoing improvements to U.S. 285. These improvements will reportedly help better monitor traffic, in particular oversize and overweight vehicles (OS/OW), in work zones and more importantly, increase safety for construction zone workers and traveling motorists. 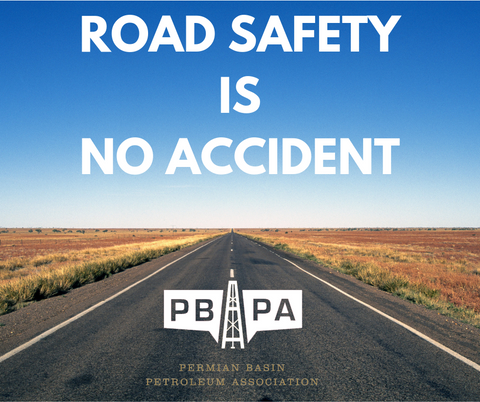 Midland, Texas - Today, The Permian Basin Petroleum Association (PBPA) stated their opposition to a recommendation by the Texas Sunset Commission to close drivers license offices in the Permian Basin and across much of rural West Texas. December 18, 2015 - Today, the U.S. Senate voted overwhelmingly in favor of a package of spending bills and tax breaks known as the Consolidated Appropriations Act for 2016. The Act, already passed by the House of Representatives, now goes to the desk of the President for his signature. Included in the Act are provisions repealing the outdated 1970’s-era ban on the export of crude oil produced in the United States. (MIDLAND, TEXAS) Today, the U.S. House of Representatives passed H.R. 702 to adapt to changing crude oil market conditions, which repeals the outdated 1970’s-era ban on the export of crude oil produced in the United States. The bipartisan bill, sponsored by Representative Joe Barton (R-TX), has 137 co-sponsors and comes after almost a year of hearings, deliberations, and reports from across the political and economic spectrum – all making the case that exporting crude oil will significantly boost the economy, create hundreds of thousands of new jobs, and empower our allies around the world.